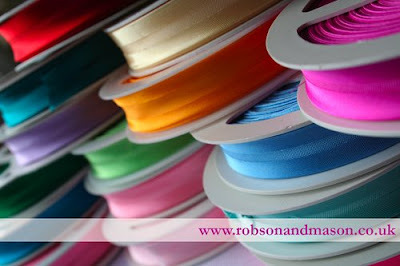 ........of this beautiful ribbon from haberdasheryandhome, they have a store which is full of delights. Now what would you do with this luxury? Oh thanks for the comment on our Blog! 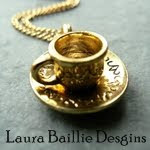 I will now have a look at your blog too! It looks beautiful from what I've read! That is such a beautiful photo of the ribbon :) WOW! By the way, you were in my friday favorites yesterday! Beautiful, Sending Season's Greetings and Holiday Cheer! That was such a lovely image...and I want some too. Oh and Happy Holidays too. What a nice blog you have.